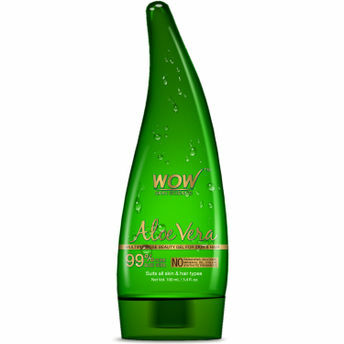 WOW Skin Science Aloe Vera Gel is 99% pure Aloe Vera, hygienically extracted & carefully packaged, to retain its natural healing & rejuvenating benefits. 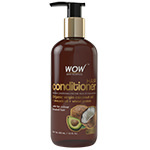 It is a multipurpose beauty care product designed for healthy skin, hair & scalp care. Explore the entire range of Face Moisturizer & Day Cream available on Nykaa. 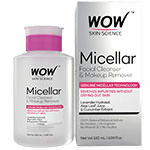 Shop more WOW products here.You can browse through the complete world of WOW Face Moisturizer & Day Cream .